Eiffel Tower or chess piece? 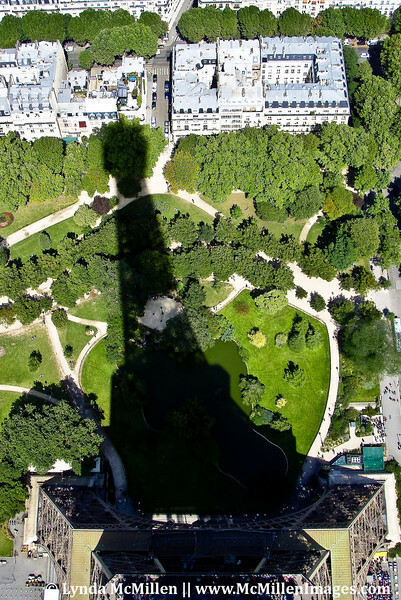 Tower's shadow taken from highest viewing platform after climbing 600+ steps! !